That's what you call a good label chemistry. 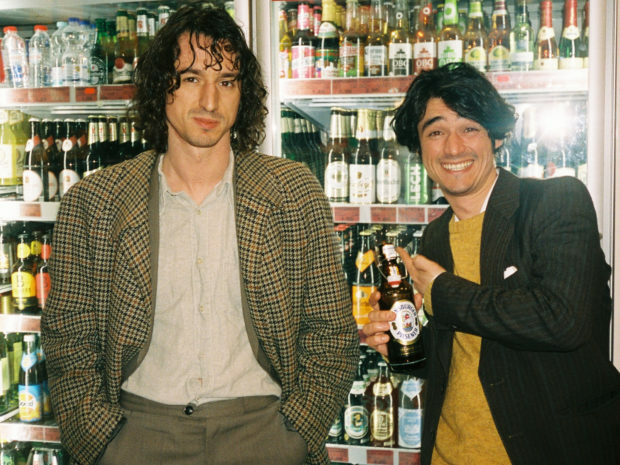 The Cologne-based synthpop duo reworked the latest single of their British 'Humming Records' colleagues. Get your groove on on this Thursday as NOTHING BUT HOPE AND PASSION presenting you a joyful musical joint venture of two lovely acts. 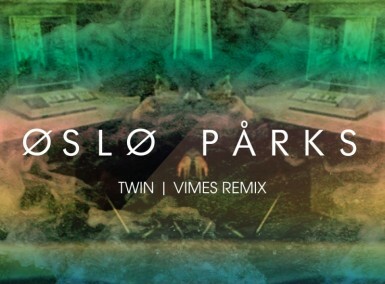 Brighton-based newcomers OSLO PARKS deliver a pumping rework of their recent single Twin, created by German indietronic duo VIMES. And the two gentlemen from Cologne really understood how to transform the dreamy original into proper dancefloor material without losing its gentle character. 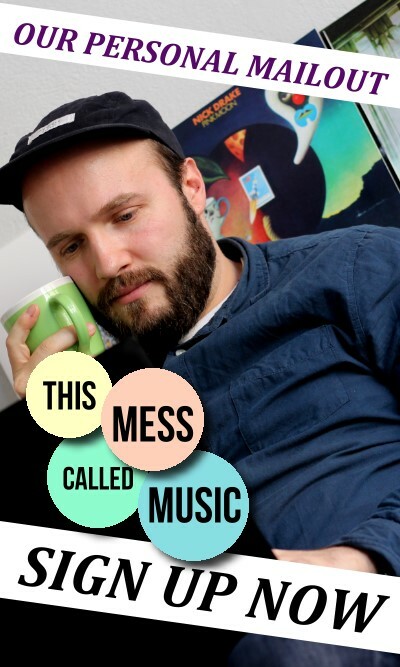 Five and a half minutes of electronic sweetness. 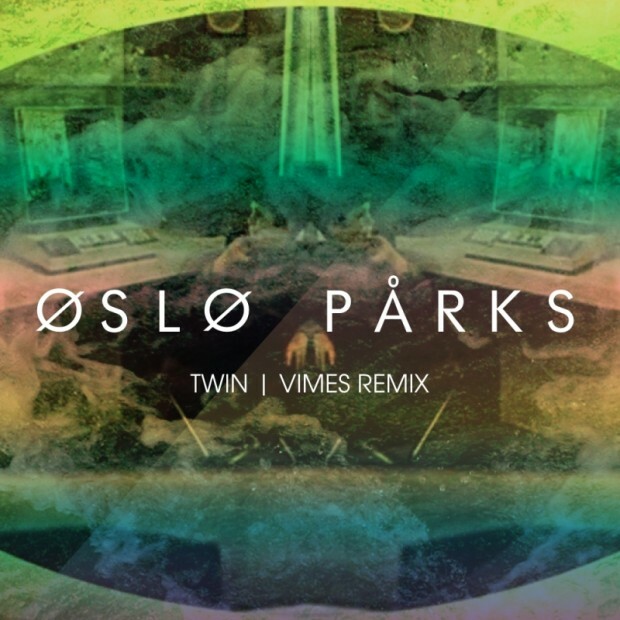 The OSLO PARKS double-single Twin/ The Night is out now via Humming Records. 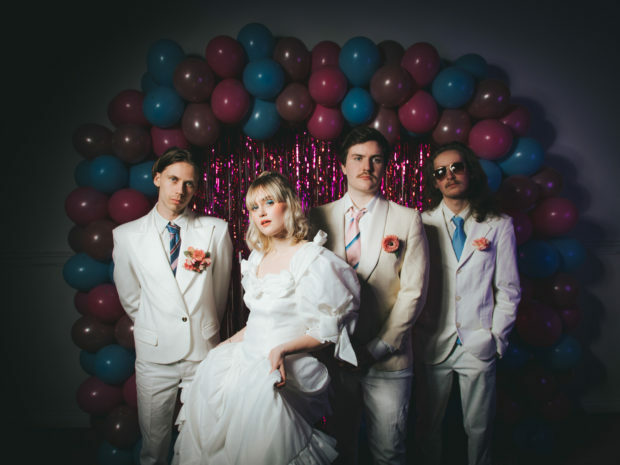 You should check out the sunny original of Twin right here; but even more importantly you should enjoy the premiere of the lovely rework right here.